Liberalisation of foreign direct investment (FDI) rules in 15 sectors is a significant structural macroeconomic reform that will support investment and real GDP growth over the long term, Fitch Ratings said. 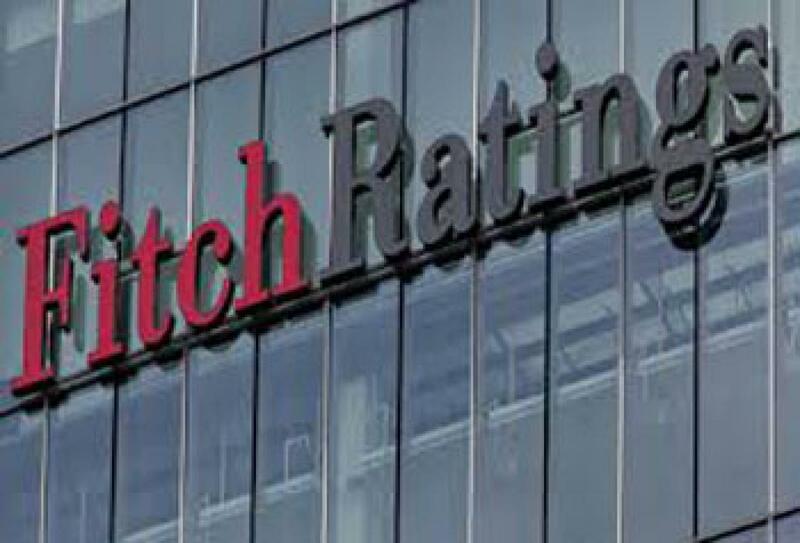 New Delhi : Liberalisation of foreign direct investment (FDI) rules in 15 sectors is a significant structural macroeconomic reform that will support investment and real GDP growth over the long term, Fitch Ratings said. Implementation of these reforms and boosting investment is an important credit factor for India, both to bolster growth and to reduce external vulnerabilities, it said. "We forecast Indian real GDP growth to come in at 7.5 per cent this year and accelerate to 8.0 per cent in 2016 and 2017," it said in a statement. The liberalisation of FDI rules announced on Tuesday, together with with an earlier announced plan to restore the financial viability of the country's power distribution companies (Discoms), "indicates that India's reform momentum remains intact", Fitch said. Key changes to the FDI regime announced on November 11 include raising the limit for FDI approvals from the Foreign Investment Promotion Board (FIPB) to Rs 5,000 crore from Rs 3,000 crore, increasing foreign-investor limits in several sectors including private banks, defence and non-news entertainment media as well as allowing property developers to sell completed projects to foreign investors without lock-in periods. The government's package to revive discoms, announced on November 5, also underscores the reform momentum, Fitch said adding the heavily indebted discoms of states that opt for the package will see 75 per cent of their outstanding debt transferred to the states while the remaining 25 per cent will be issued as state-guaranteed disco bonds. requiring the state governments to assume a certain share of losses at these entities. "These changes align with the government's broad-based reform agenda, and should support investment and real GDP growth over the long term," the statement said. Fitch said the FDI and discom announcements highlight how the government can make reform progress using its regulatory and executive powers. "However, other big reforms such as the implementation of a national value added tax, will require a two-thirds approval in the legislature and face stiffer political obstacles," it said. The goods and service tax (GST) bill proposes a national GST to be implemented from April 2016. "This is particularly significant for the economy - but more because it could contribute to diminishing inter-state trade barriers and creating a single internal Indian market, rather than strengthening the fiscal revenue base," Fitch added. The Left-backed farmers' body criticised Centre for easing FDI in 15 key sectors, including agriculture and plantations, and threatened to launch a nationwide protest if the NDA Government persisted with the "retrograde" reforms. The All India Kisan Sabha (36 Canning Lane) today claimed that the move will bring more "miseries" to peasantry while benefiting middlemen. "AIKS strongly demands Centre to ensure foreign investors are kept out of agriculture, animal husbandry and plantation sectors. Otherwise, the AIKS, along with likeminded organizations, will build countrywide massive resistance movement to save peasantry and rural working class," the farmers' wing of CPI(M) AIKS General Sand president Amra Ram said in a joint statement. The duo noted that "this is a retrograde step that will bring more miseries to working class and peasantry, while benefiting only certain affluent sections that will play the role of middlemen. This will intensify exploitation of peasantry already facing severe distress under neo-liberal reforms." Mollah and Ram also countered government's claims that the decision will help liberalise and simplify FDI policy to provide ease of doing business resulting in growth in investment and employment. To prove their point, the body cited example of reported economic, political and environmental dangers faced by Zimbabwe, Kenya, Namibia, South Africa, Guatemala, Argentina and Brazil, which had taken similar decisions.